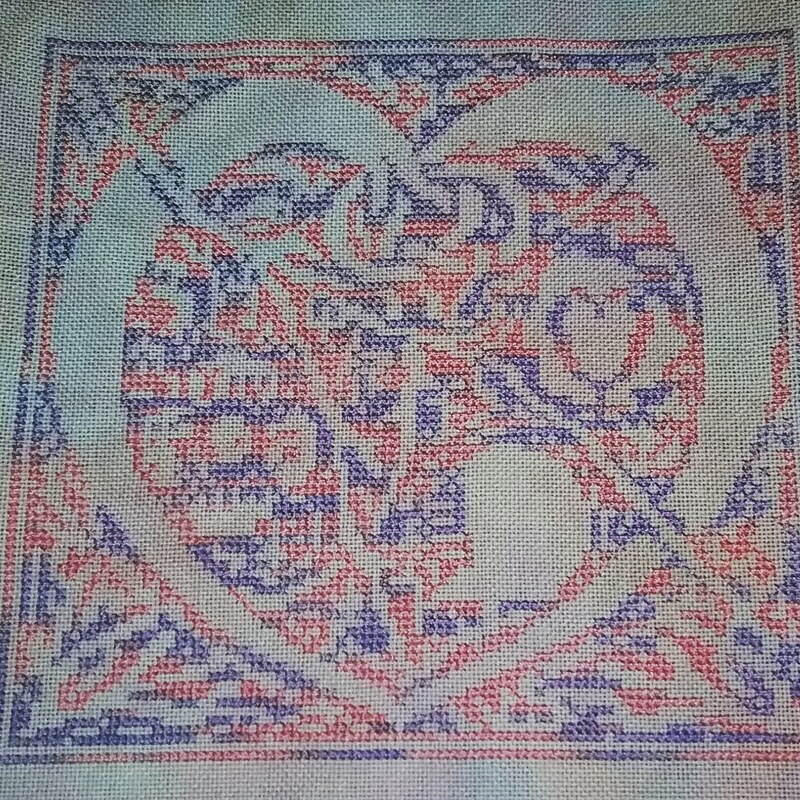 Confessions of a Stitch Wraith: Celtic Heart Happy Dance! It's done! 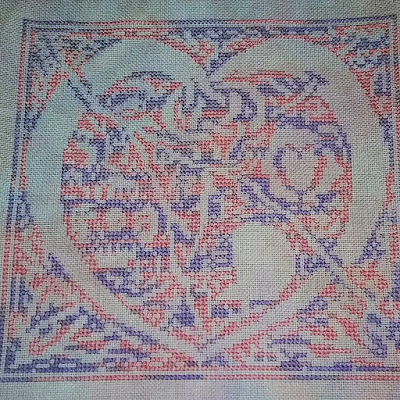 I finished Celtic Heart (except for the initials)! First Happy Dance in 4+ years!